How our local brands are promoting healthy eating and meeting changing consumer demand.  Ahold Delhaize is the only supermarket group that tracks sales of healthy products across all its brands. This section summarizes just a few of the dozens of great initiatives that are contributing to our 50% healthy own-brand sales target, which we are on track to achieving before 2020. 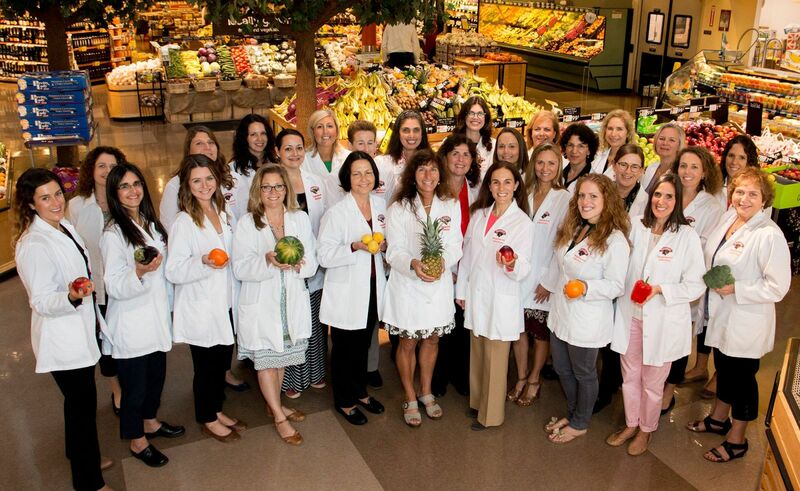 Our US brands offer nutrition education, consultations, store tours, community programs and more with their award-winning dietitian programs. Our Registered Dietitians offer personalized, professional support for people who have questions about what foods are right for their individual or family needs. 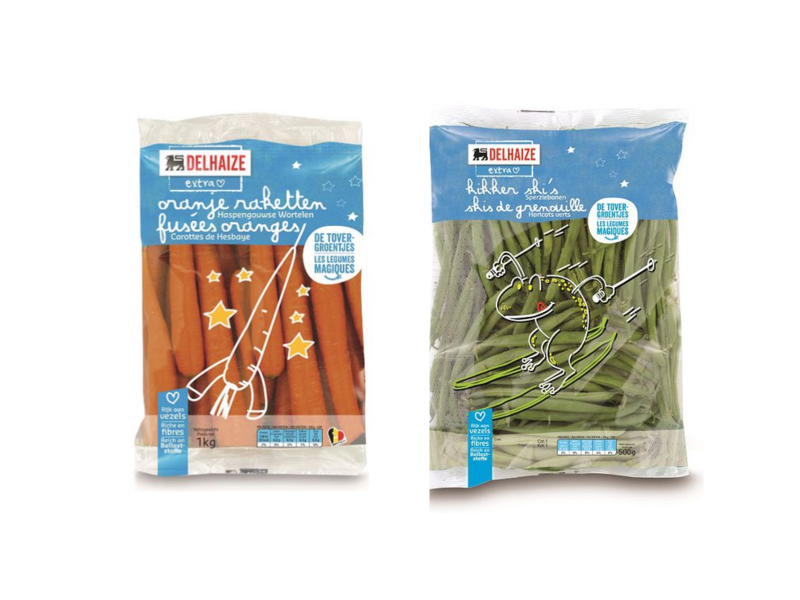 To help parents tempt their kids to eat healthier, our Belgian brand Delhaize launched ‘Magical Vegetables’. The campaign gave fun names and packaging to 12 types of vegetables: carrots became ‘orange rockets,’ peppers ‘treasure boxes’ and tomatoes ‘clown noses’. Food Lion Feeds will provide 500 million meals to individuals and families in need by the end of 2020. Since 2014, Food Lion has donated more than 402 million meals through in-store campaigns, in-store food rescue programs and associate volunteer programs. 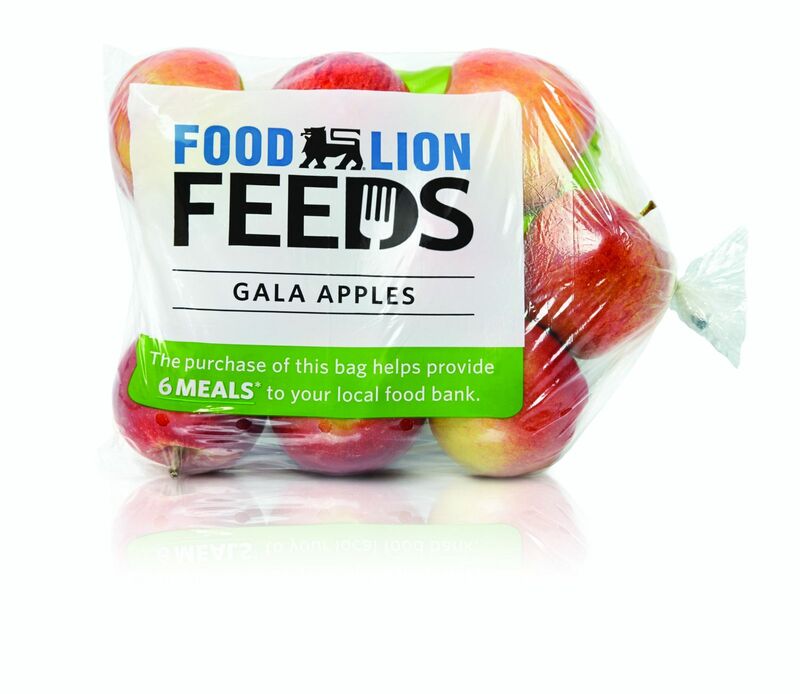 By partnering with customers, the Bagged Apple campaign encourages a healthy affordable purchase while raising money for food banks, providing an estimated one million meals this year. Guiding Stars nutritional navigation system in 2,000 of our stores takes the guesswork out of shopping and makes it easy to find foods with more nutrition per calorie. 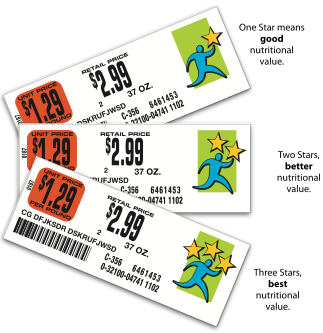 Consumers often find label reading cumbersome and time consuming, so with this system we make nutrition labeling more user-friendly and help consumers make informed food choices. 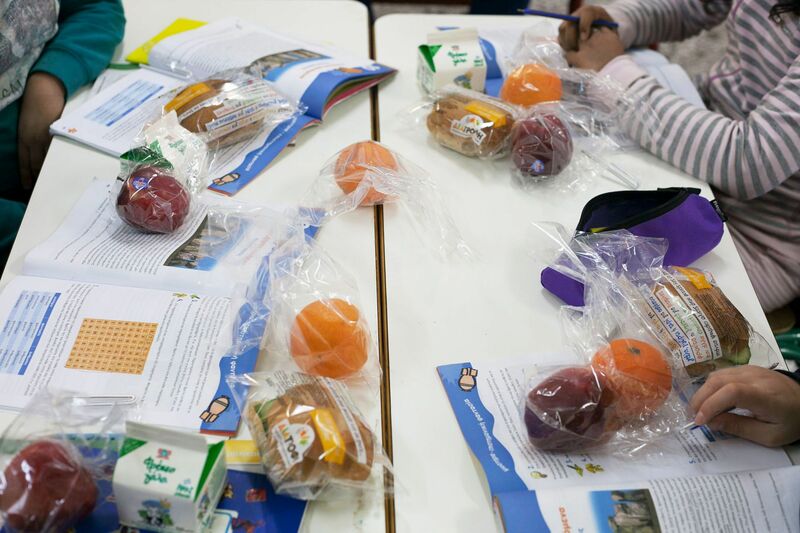 In Greece, AB Vassilopoulos supermarkets have donated healthy school meals to over 600,000 school children. Including sweet and savory snacks, the meals are created to be both nutritious and tempting. When shopping online, Albert Heijn customers can now see how much sugar, fiber, salt, protein, saturated fat, calories and carbo hydrates they recently bought. The online services suggests alternative products that have fewer of any of the nutrients so that customers can tailor their shopping choices.